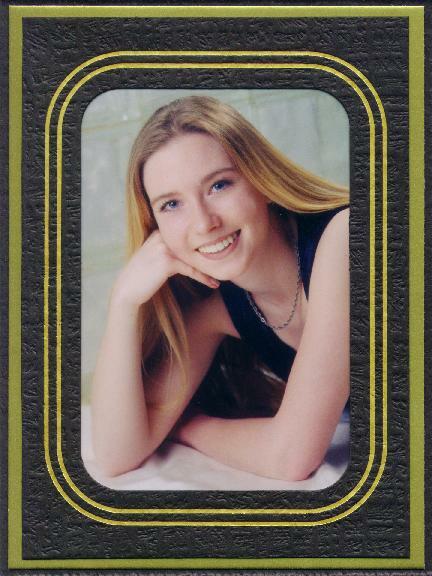 Here is Melissa's Senior Yearbook picture taken July 1998. 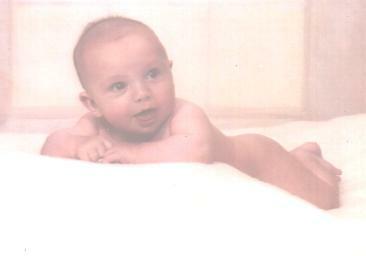 Here is "Melissa Mae", Michelle's only sister. 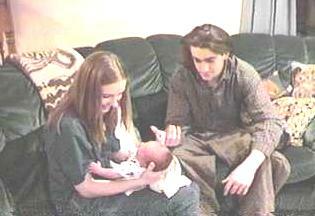 Michelle lovingly called Melissa, "Masissa." (Short for 2nd mommy and sister!) 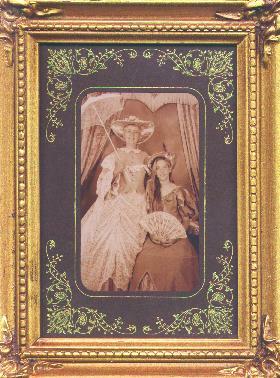 Melissa is our oldest daughter and Michelle is her only sister. 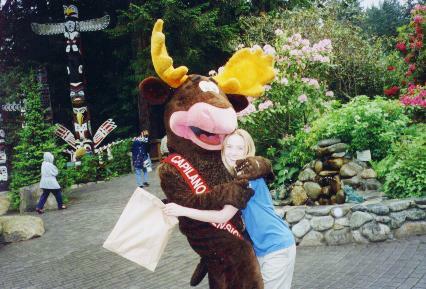 This picture was taken with "Moose" at Capilano Suspension Bridge, in British Columbia, Canada, May 1998. 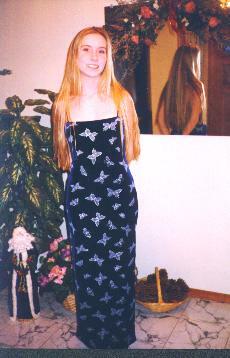 Melissa wearing her Prom Gown,1999. 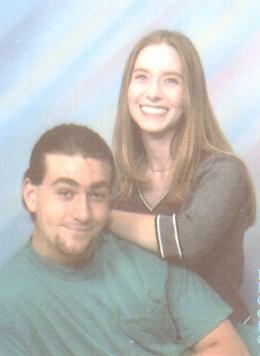 Melissa and her brother Mike, June 22, 2001. 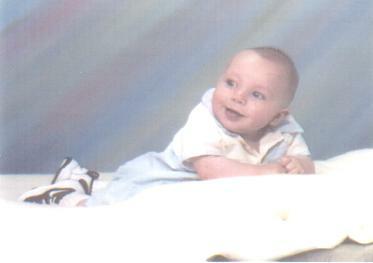 Melissa's Nephew Johnathan, June 22nd 2001.